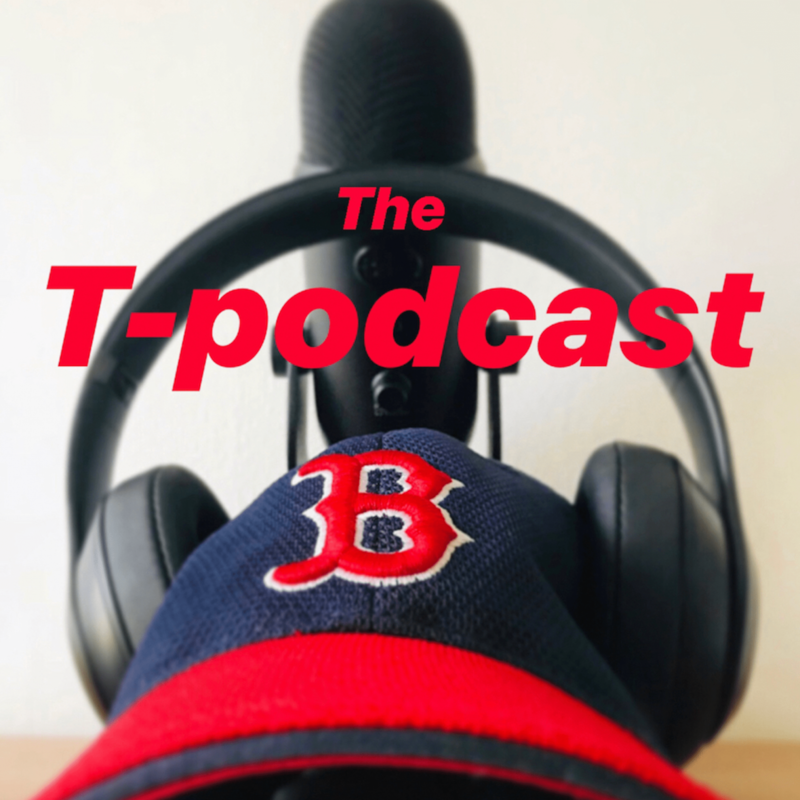 T-blawg – Page 173 – Life according to T… One T-pisode & one T-podcast at a time. Moving means change. I’ve only moved 3 times in my entire life. Crazy right? I know people that move annually.